Monday, Wednesday, Thursday, 9:00 a.m. – 7:00 p.m.
We were proud to be included in public radio station KVCR's special program on autism that aired 04/02/13. Click here to download and listen to Robin's 14-minute interview, or go to KVCR's special page on autism. 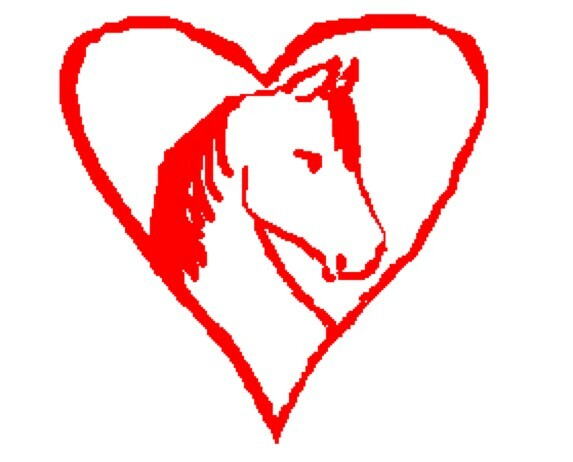 Dr. Pony Boy is a documentary audio slide show that shows how one child, Desmon Jackson, learned to walk with the help of his equine friend, Pony Boy. 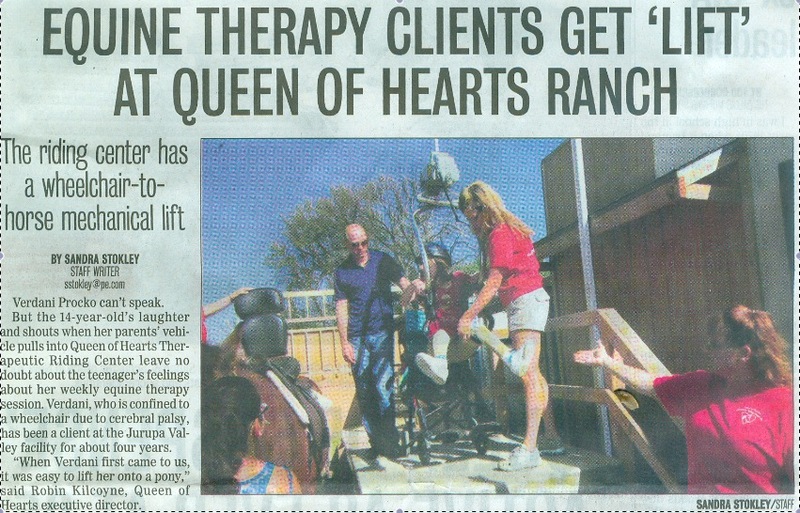 Queen of Hearts’ patient lift was featured in Riverside’s The Press Enterprise newspaper on April 14, 2013. Click on the image above to download a copy of the article.